President Obama's former attorney general Eric Holder said last week on MSNBC that America was never great. 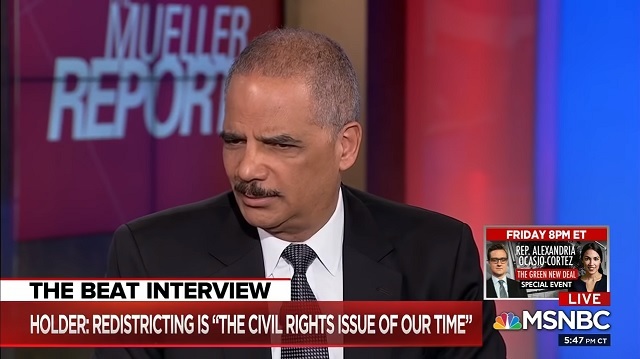 Note, Holder doesn't associate at all with the old America. According to Holder's definition of "greatness," America was only "great" for the last few years Obama was in office.